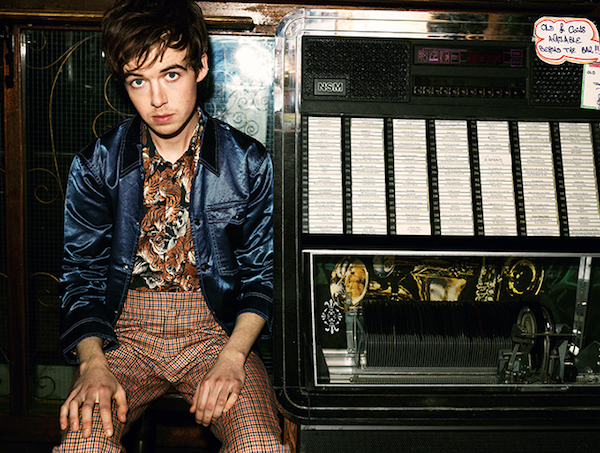 Alex Lawther x 1883 magazine. 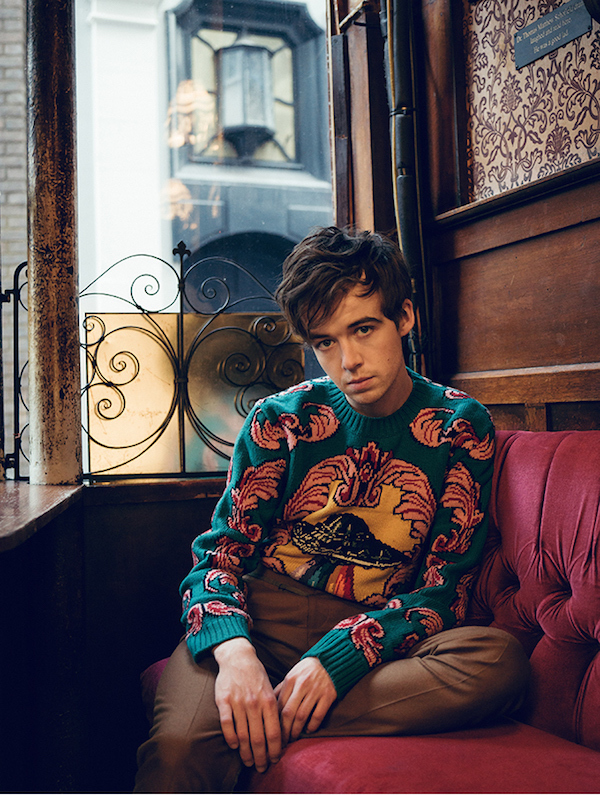 'The End Of The F***ing World' actor Alex Lawther - also known for his role in the 'Black Mirror' episode 'Shut Up And Dance' - models new season looks from the likes of Givenchy and Gucci in this editorial for 1883 magazine, which was shot on location at a bar in London. 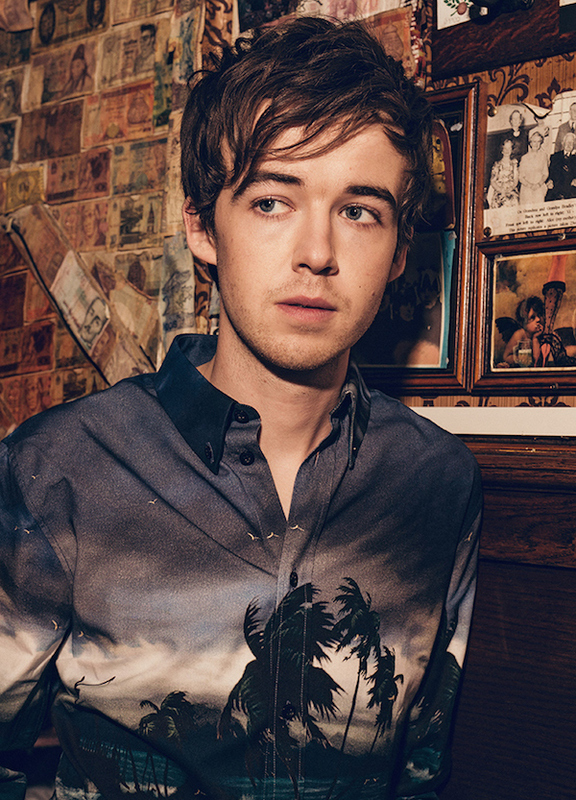 On his 'The End Of The F***ing World' character calling himself a psychopath: "He chooses that word as an almost desperate plea to be anything apart from normal. 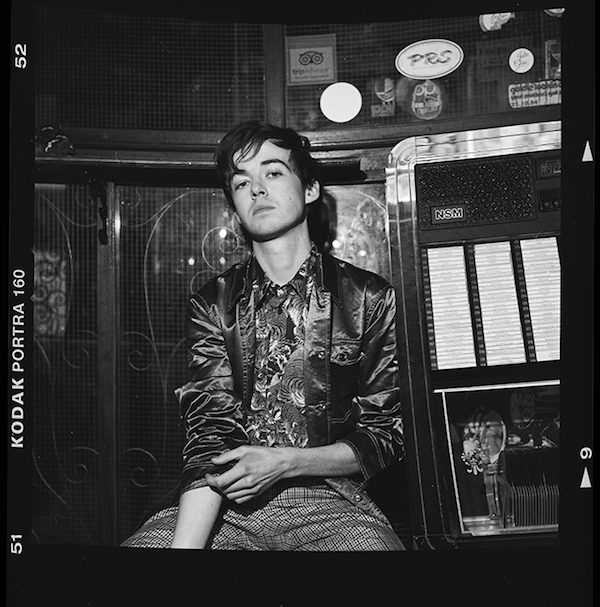 He worries about not having human emotions or an ability to have relationships with anyone else and saying that he is a psychopath is an easy way for him to get out of that fear that he may actually just be like everyone else." 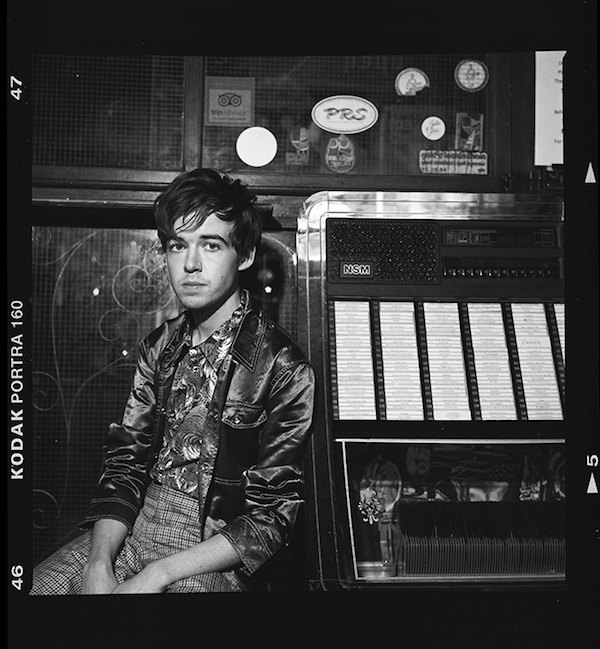 FilmPreview Alex Lawther in the short-film 'Alex's Dream'.